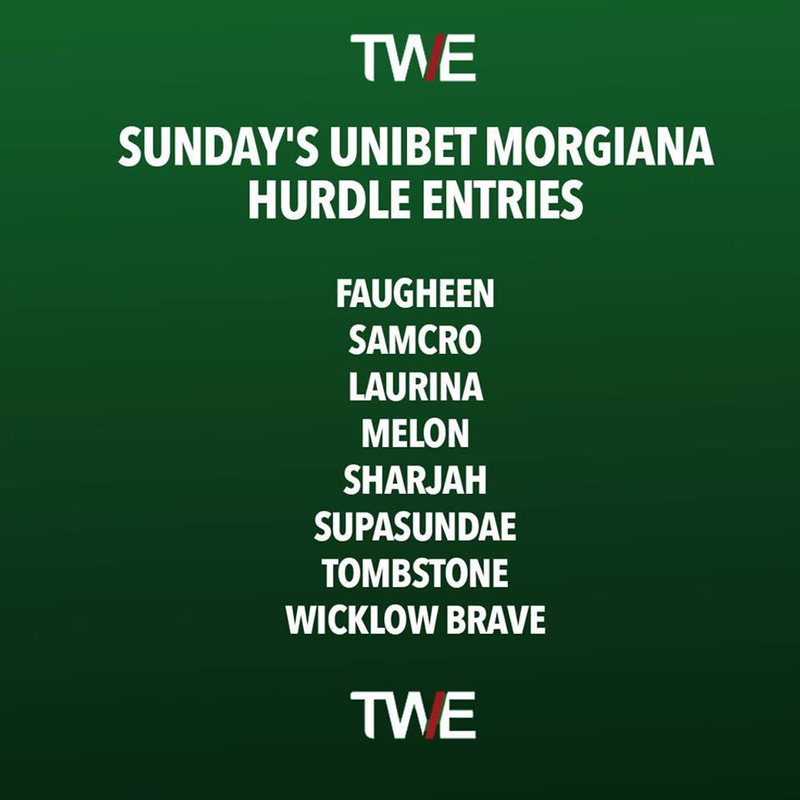 The 2018 renewal of the Grade 1 Unibet Morgiana Hurdle at Punchestown on Sunday looks set to be the race of the week with at this moment in time eight potential horses going to post that have all been involved in stellar Grade 1 races at the Cheltenham festival. The two leading names in the pack are the Gordon Elliott trained Samcro, who shockingly lost on his seasonal reappearance at Down Royal at the start of the month and the Willie Mullins superstar Faugheen that if fit this season will take some stopping. Gordon Elliott has definitely confirmed that his hurdles star Samcro will be involved in the Grade 1 contest on Sunday, but he might not be the only Gigginstown owned horse to take part as Tombstone who is sure to be the outsider of the field could also be in the mix. Faugheen went on to take this race 12 months ago sparking a positive revival to what has been an unfortunate few years for this talented horse with frequent injury problems, but Mullins is eyeing this prize again for this10 year old. The trainer has a possible five other options currently entered into the race that will surely not all run but for the time being the speculation of who will is thrilling in the betting market. Last seasons unbeaten mare hurdler Laurina is set for her seasonal reappearance in the Grade 1 alongside stablemate and second in last seasons Champion Hurdle Melon. Mullins could also have two more runners on the day with lesser chances with Wicklow Brave and and the Galway Hurdle winner Sharjah who was recently disappointing behind Samcro at Down Royal. 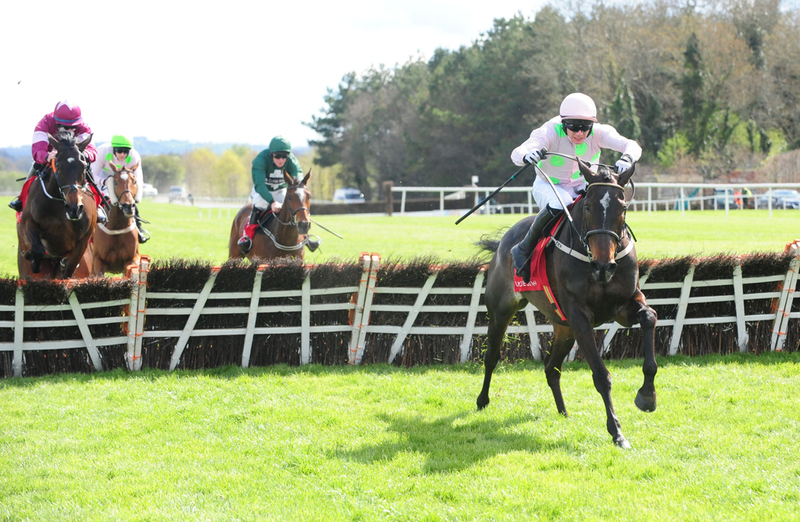 The other horse that currently makes up the rest of the field for the first real big Grade 1 of the national hunt season in Ireland is the Jessica Harrington trained Punchestown Champion Hurdle winner Supasundae. With Willie Mullins having five possible options in the race it will be left to number one ride for the yard Ruby Walsh to pick his ride. 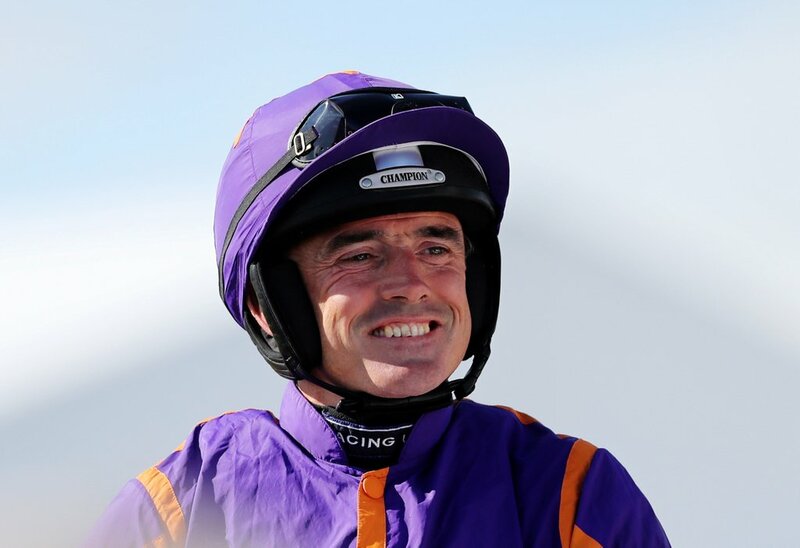 (Credit Racing UK) Walsh Said: “Samcro is going to run – we’ve left Melon, Faugheen and Laurina in, and I’m sure Willie will finalise plans in the week as to what we are going to take on Samcro with. “The three of them worked this morning. They all seem to be in good form, and I imagine they’ll work again on Thursday and see how they are on Friday morning. When asked about Melon, Walsh said: “He improved throughout the season last year. Obviously he fell at the same hurdle as Samcro at Punchestown, but he looks really well and is a fine, big horse. We’re really pleased with him.